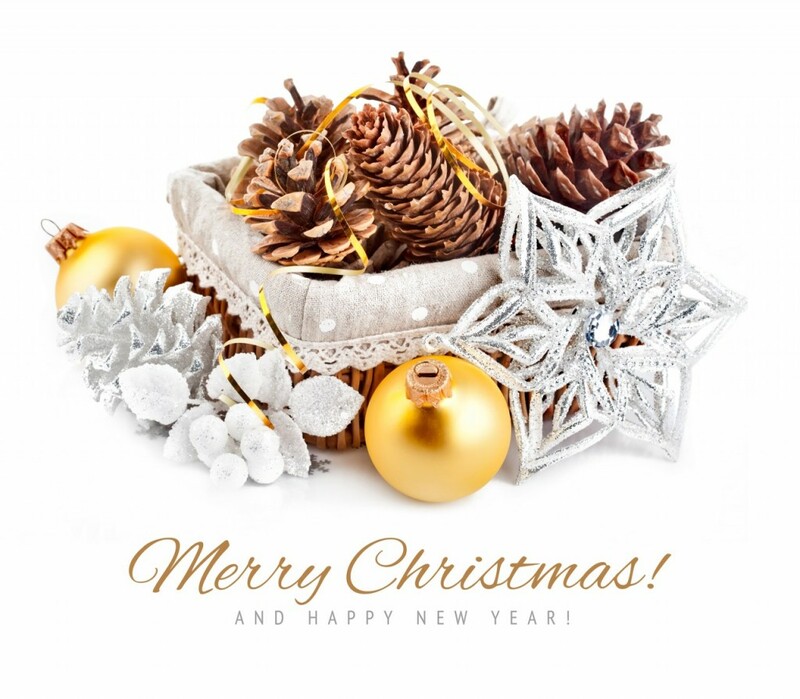 Merry Christmas and Happy Holidays to all of our friends, family and valued customers! As Christmas and the winter holidays are upon us, we find ourselves reflecting on the past year and on those who have helped us shape our business. We value our relationship with you and look forward to working with you in the year to come. 0 comment(s) so far on Merry Christmas and Happy Holidays!